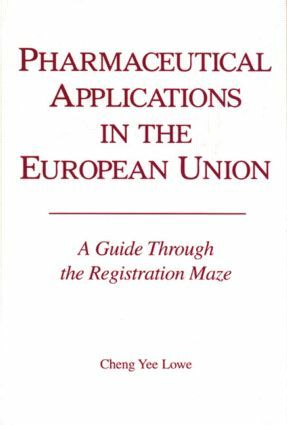 Written by an expert with twenty years' experience in regulatory affairs in a number of multi-national companies, this book guides readers through the legislative minefield of registering medicinal products in the European Union. Taking a step-by-step approach, the book demystifies all of the regulatory requirements and gives a clear understanding of how to achieve compliance. The author gathers all the relevant requirements, puts them into context, and provides regulatory information in an easily accessible format. Headings, subheadings, and key points organized in tabular format make the information easy for readers to find and the book easy for readers to use.